With Valentine's Day just around the corner we definitely feel love in the air here at Craft Gin Club HQ! And what better way to show your loved one how much they mean to you than with the gift of gin! Here are our top Valentines gin gift ideas, guaranteed to capture the heart of the subject of your affection. Back in February 2016 we sent out Edinburgh's Valentine gin and it set pulses racing throughout out members! This Valentine's Day Edinburgh gin has partnered up with Urban Flowers to create a beautiful bouquets, complete with a bottle of their blushing pink gin inside! Plus the flowers actually match with the botanicals in the gin - chamomile daises, rose petals and lavender. The gift of gin, in our eyes, is the ultimate Valentine gift! However why just show your loved one how much you care on one day of the year when you can fill the lives with love/ gin all year round! 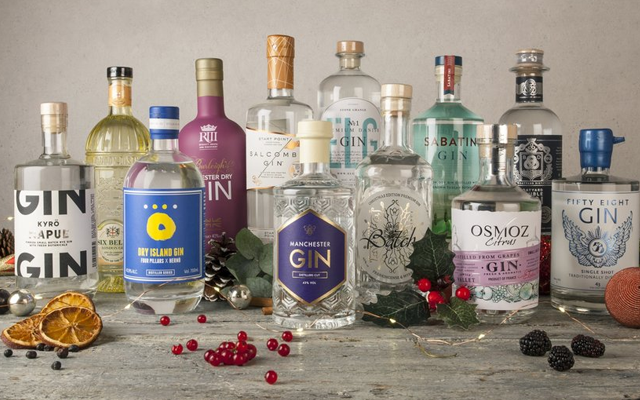 A Craft Gin Club Membership will mean the subject of your affection will receive a surprise bottle of craft gin quarterly, bi-monthly or monthly for a whole year! September Gin of the Month: Six Bells Gin, was a Craft Gin Club exclusive distilled in the heart of London. Not only for City of London make beautiful gins, but the distillery they are created in is equally as beautiful! Treat the gin lover in your life to a distillery tour, where you will see the working distillery behind tens of thousands of pounds worth of bomb-proof glass, be treated to ridiculously tasty gin cocktails and even have a go at making your own gin - you get to bottle it, create the wax seal, name it and (of course) taste your creation! Crystal cut personalised gin copa glass. An absolutely gorgeous delux crystal cut gin glass in the super popular Copa de Balon shape! You can get the glass engraved up to 20 characters, so plenty of letters for their actual name, or even pet name! Or check out our Gin glass guide to see what other styles are available. You cannot go wrong with a box of chocolates on Valentine's Day. 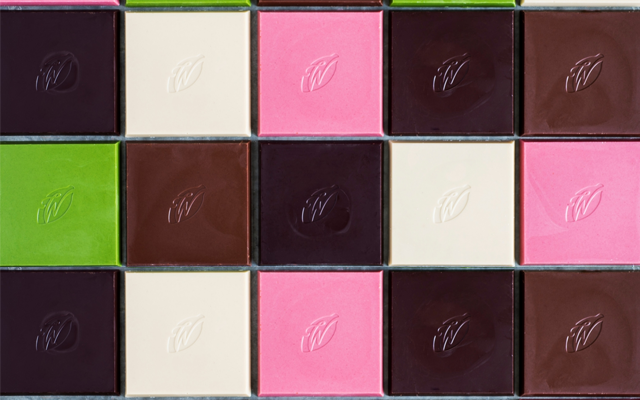 Why not take the gift of chocs to another level with a treat from Willie’s Cacao! Great single estate cacaos, like craft gin, each have their own stunningly individual flavours, born from their strain, influenced by their soil and climate and then brought alive in different ways by different chocolate makers! Plus, by using code: GIN25 over on Willie’s Cacao website, you will receive 25% your order!